Lange Estate is located high in the Dundee Hills with an amazing view of Mount Hood on a clear day. It’s one of my favorite spots to have a picnic and enjoy the views in wine country. 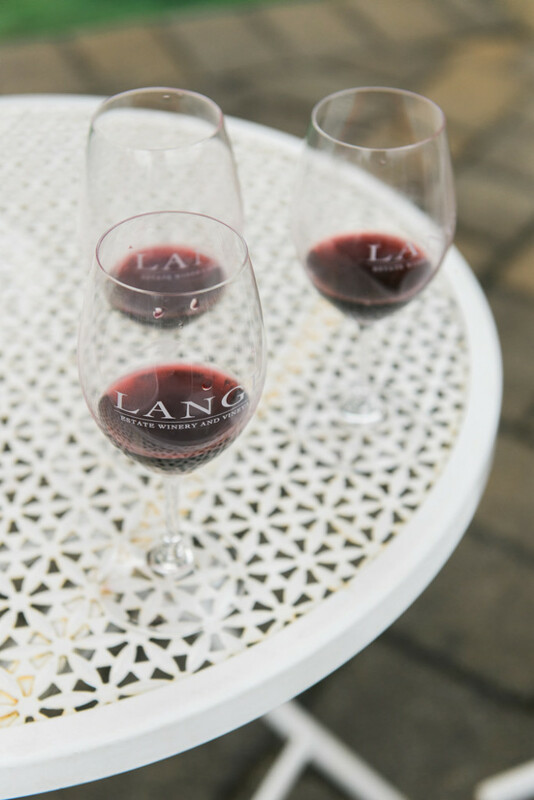 Lange Estate was founded by Don and Wendy Lange nearly thirty years ago. Their first vintage in 1987 was made up of the three varietals that they are still so well known for today – Pinot Noir, Pinot Gris and Chardonnay. 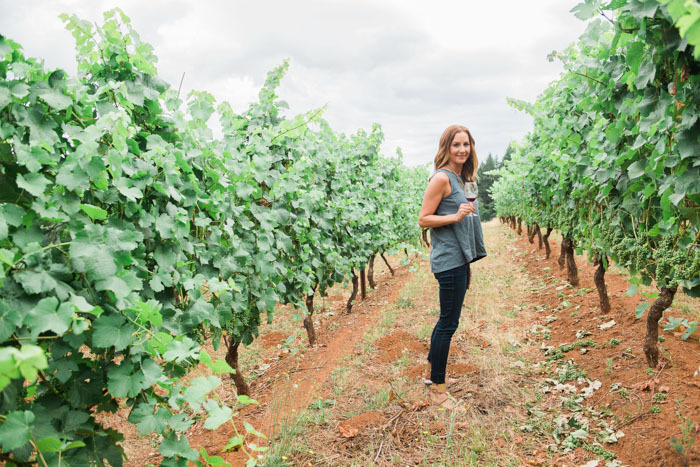 Just recently, Lange has thrown a Rosé into the mix, and in 2015, they began production on their first batch of sparkling wine, a Pinot Noir Rosé, which won’t be released for another few years. 2014 Pinot Gris Reserve ($28) – This Pinot Gris has a great acidity to it while still managing to be smooth and a bit creamy. I love pairing this one with seafood dishes. 2014 Freedom Hill Chardonnay ($65) – This bottle has everything I look for in a Chardonnay – Toasty, with hints of lemon and vanilla, and a silky finish. 2013 Lange Pinot Noir Willamette Valley ($25) – I’m all for finding great Oregon Pinots priced under $30. This one doesn’t disappoint. 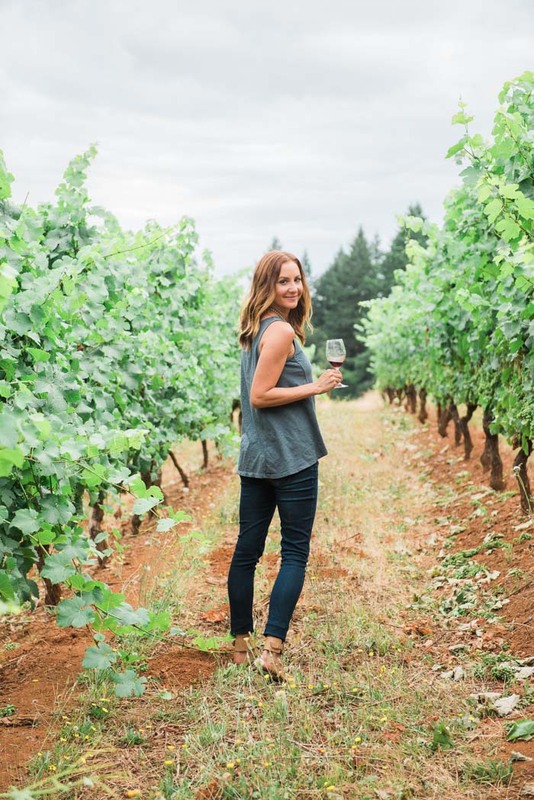 Made from a blend of some of the best grapes in the Willamette Valley, it’s ready to drink right away, and is the perfect red for pairing with lighter summer meals. Be sure to stop in and visit Lange Estate. They are open daily from 11am – 5pm, and located at 18380 NE Buena Vista Drive, Dundee, OR 97115. 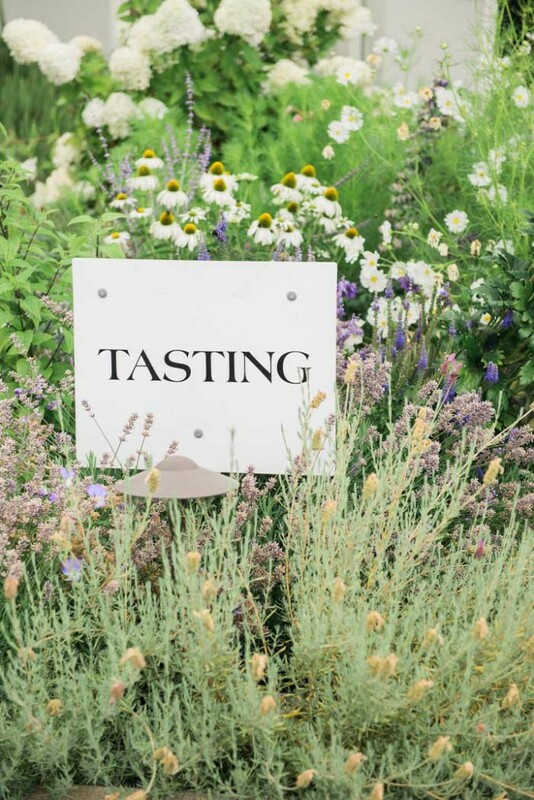 It’s one of the most friendly and welcoming tasting rooms in the area. I’d suggest packing a picnic and staying a while to enjoy the views and the wonderful wine. 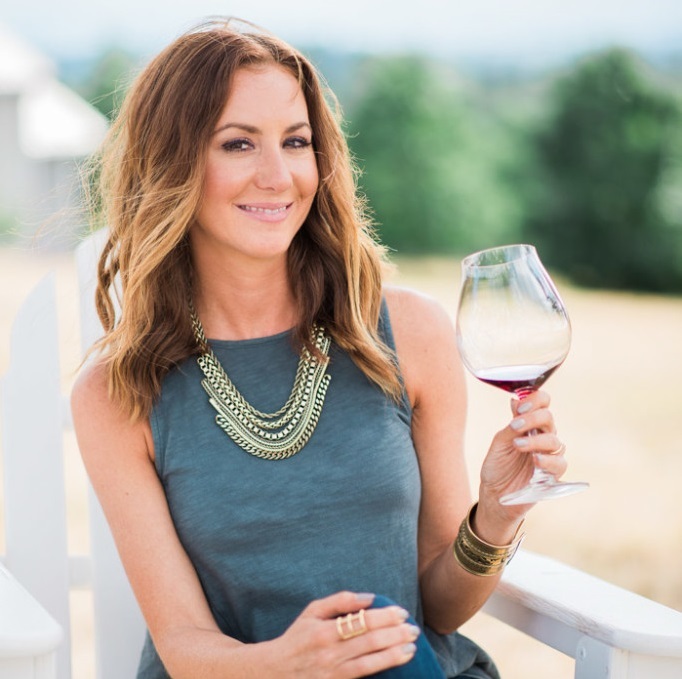 Be sure to check out my tips for packing the perfect picnic for wine tasting. Looking for other vineyards to visit in the Dundee area? Be sure to check out Deponte Cellars, Alexana, Argyle, Four Graces and Dobbes Family Estate, all just a short drive from each other. 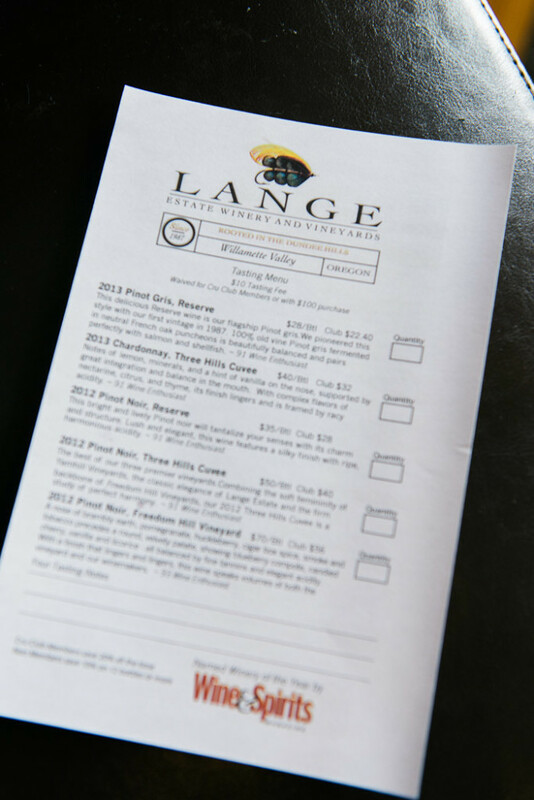 Note: We are members of the Lange Estate Wine Club, and pay for that membership out of our own pocket. I was not compensated in any way for this post. A special thanks to Portland photographer Deann Orr for the amazing photographs used in this post. Be sure to check out her site for more of her stunning photographs. Oh gosh I haven’t been to Lange in forever… like at least 6 years. Time to get my bootie down there. I do love their wines though, and you’re spot on about their Chardonnays! So good! Definitely time to go Mary!!! It’s especially amazing in the summertime. We have a stunning view of Mt Hood from our street, and it never ceases to impress me. I love it when I can get a clear, unobstructed view of it—and if I have a glass of wine in hand, all the better!! You’re so lucky to have that awesome view Catherine! My friend has a view from her place too (in Sellwood). Such a sight to see! This looks like a gorgeous vineyard. I am going to miss views of Mt. Hood when I move away from Portland next month! Thanks Nicole – Lange is such a beautiful spot!